The Tamworth Visitors Council (tamworthusa.com) has planned a wonderful week-long experience for artists, collectors and art lovers to enjoy and celebrate these artists and their works in nature here in Tamworth. Wet Paint is dedicated to preserving the rich artistic legacy established by many early Plein Air Artists. Wet Paint returns! Invited artists from around the country, as well as local celebrity artists, will be painting scenes in Tamworth during the third annual, week-long celebration, from April 29-May 5, 2019. Please share your pictures with us that week by tagging #wetpainttamworth and or @wetpainttamworth on Instagram. Our facebook page is @wetpainttamworth. 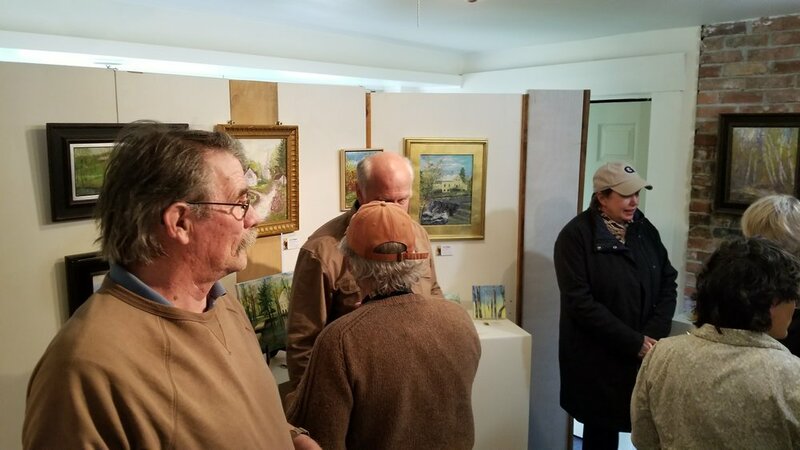 The week will kick off with a meet and greet welcome spaghetti dinner at The Preserve at Chocorua on April 29th, where artists can mingle with local and visiting art collectors and art lovers. Nightly, local businesses will host an artist’s reception or village walk for guests and visitors to see the day’s accomplishments. 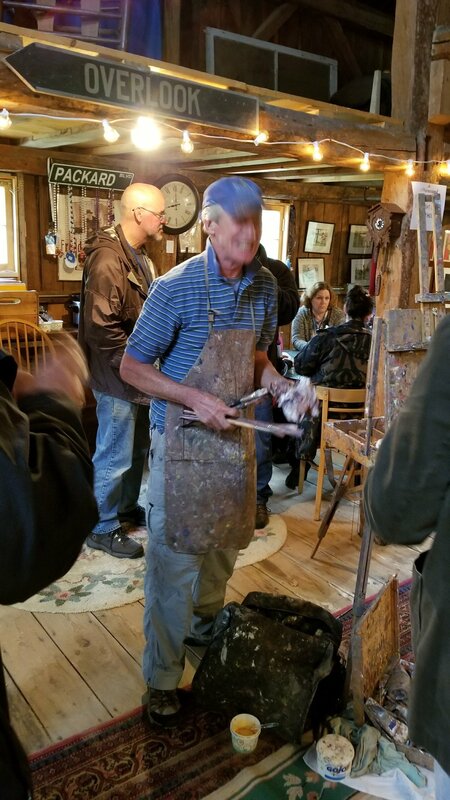 There will also be a Quick Draw Competition which challenges the artists to complete a painting in three hours or less and a “Crayons Matter,” the Marcia Abbott Scholarship Award that will benefit ArtWorks Chocorua Creative Arts Center Fund, for art education programs for children. The Collector’s Gala will have a big city feel with small town hospitality featuring an Art Show under a magnificent Sailcloth Tent at The Preserve at Chocorua. The Gala is filled with artists, art lovers, collectors and some of the finest plein air fine art you will find anywhere. Gala attendees will enjoy complimentary locally prepared hors d’ oeuvres, wine from Tamworth’s Whippletree Winery and a signature spirit from Tamworth Distilling all while listening to the lively sounds of local musicians, The Bongolians. The Gala will be a chance to view the entire collection of artwork created during the week and an opportunity to not only purchase art, but support local nonprofit organizations. There will be awards for Best in Show, People’s Choice, Most Improved and The Marcia Abbott Crayons Matter Award. New this year is an Artist’s Table VIP Dinner, following the public Gala. A select number of ticketed guests will dine with the artists at a locally sourced and prepared four course dinner paired with local wines. The dinner is designed to celebrate the art of food and create an intimate setting for artists to share their craft during the age old act of breaking bread. Get tickets for this benefit here. Local lodging businesses will be offering special rates for guests interested in attending any of the week long events. If you are someone who wants to know more about painting, please come and meet the artists, as they love to share their passion. If you are a collector, then come and stay with a local innkeeper and bring a perfect piece of Tamworth home with you. Collectors Guides and Posters will be available for sale at all of the participating locations.